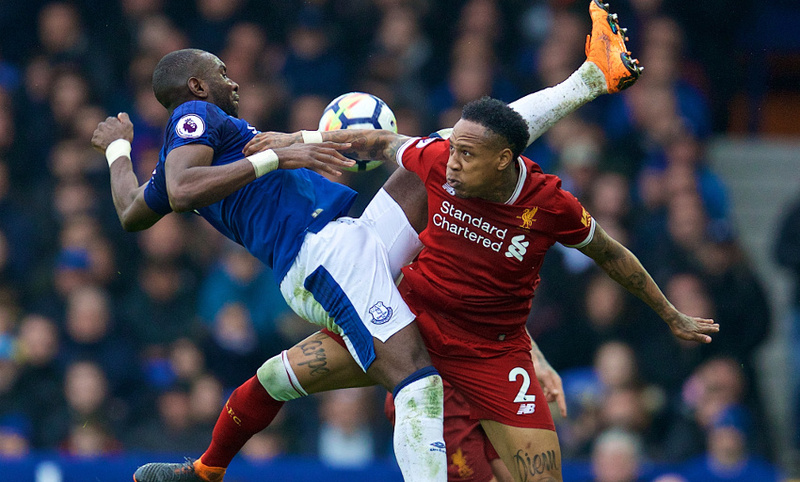 Liverpool and Everton played out a goalless draw in the Merseyside derby at Goodison Park. Both sides had opportunities to win it, but the spoils were shared between the sides. Liverpool and Everton play out a 0-0 draw in the Merseyside derby at Goodison Park. The Reds dominated for long periods, but the Blues created some dangerous openings in the final stages. Nevertheless, the points are shared. 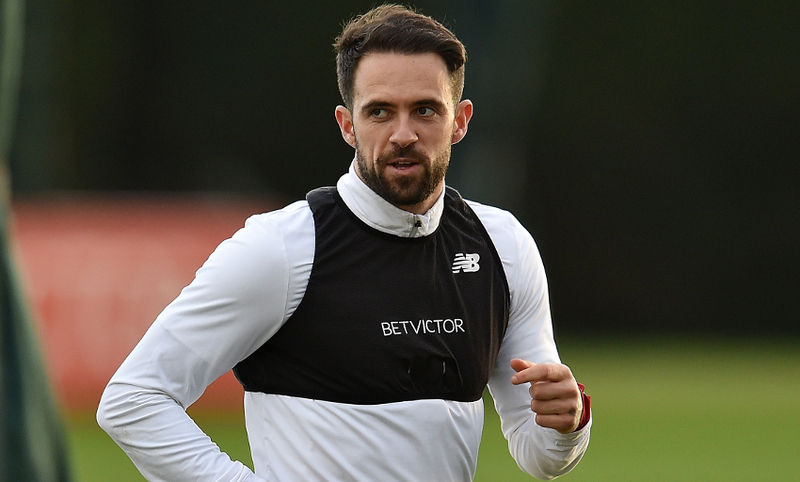 Our final change sees Danny Ings replaced by Trent Alexander-Arnold. And another one for the Blues... this time Calvert-Lewis skews well wide from Coleman's run and low cross. Another good chance for the hosts as Tosun heads across goal in the direction of the unmarked Coleman, but he can't reach it to surely covert. Danger for LFC as Tosun breaks into the box and lays it off for Walcott, but he looses his footing and the chance is gone. Everton slowly building a late head of steam here. 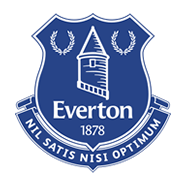 Everton's third and final change - Baningime on for Davies. Tosun is a fraction away from turning in Baines' fizzing ball across Liverpool's six-yard box. Calvert-Lewin finds some space in the Reds' box and tries to shoot on the spin, but it crashes into a crowd of Liverpool defenders. Roberto Firmino comes on for Sadio Mane for the final straight. Solanke is denied twice on the edge of the area by blocks by Jagielka. Oxlade-Chamberlain's first involvment is to pounce on the ball 40 yards out, stride forward and then strike just a little bit too high over the bar. 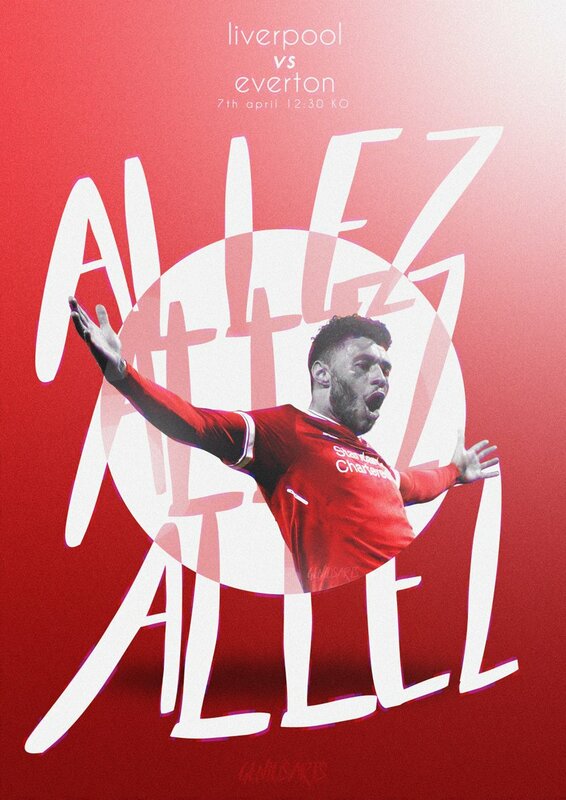 Alex Oxlade-Chamberlain is Liverpool's first change. He replaces James Milner. And now the Blues bring on Calvert-Lewin for Bolasie. 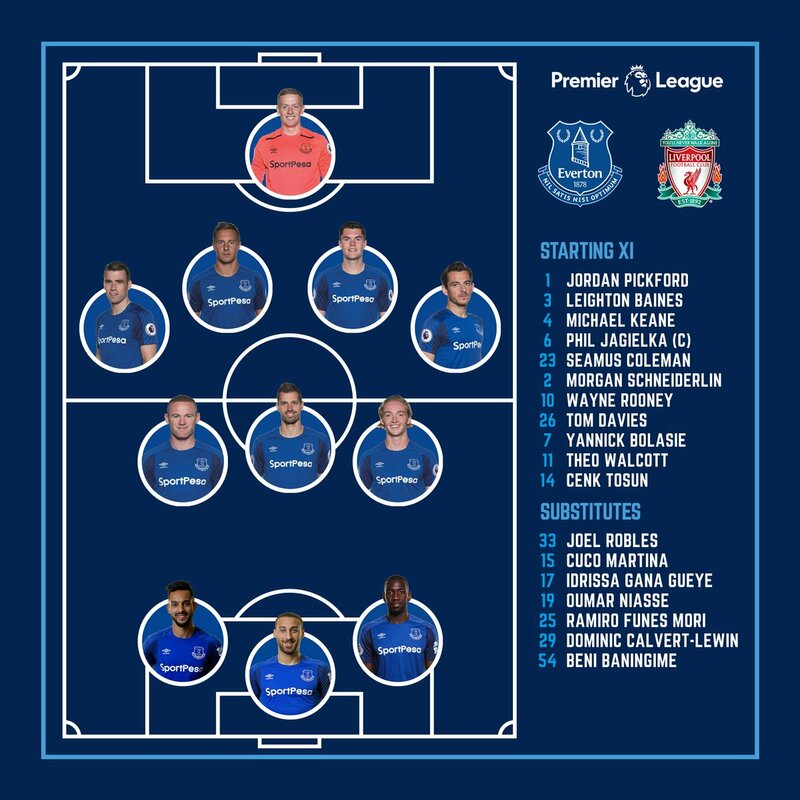 Everton change - Rooney off, Gueye on. Early stages of the second half continuing in much the same pattern as the first, with Liverpool dominating the ball, but they are so far unable to make the breakthrough. 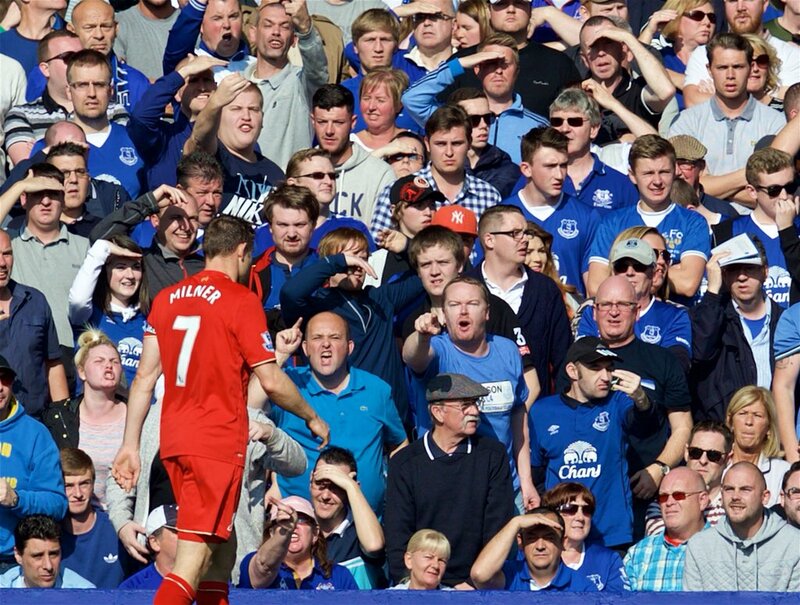 James Milner restarts the game at Goodison. 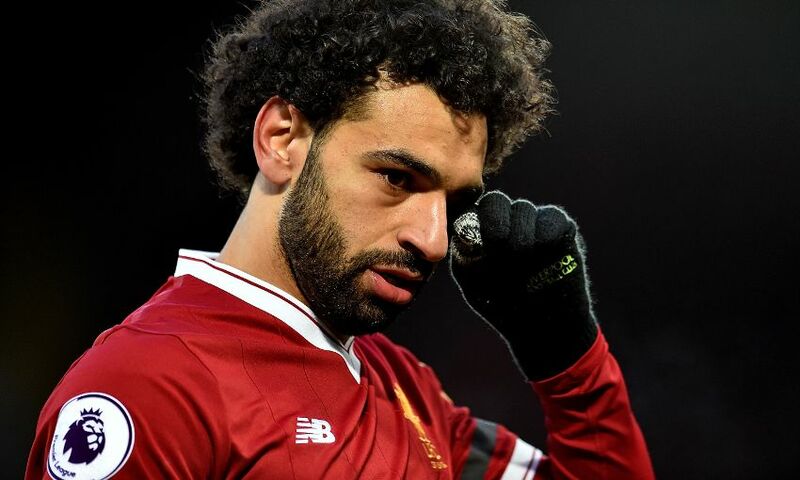 Incase you missed it earlier, Jürgen Klopp has provided an update on the fitness of Mohamed Salah ahead of Tuesday's Champions League quarter-final, second leg with Manchester City. The first half comes to an end with no goals registered at Goodison Park so far. Mane steps inside from Henderson's pass and curls goalwards, but it's too high to trouble Pickford. Van Dijk tries his luck with a free-kick from 30 yards, which he lifts over the Everton wall but it lacks the pace to beat Pickford. Milner collects Henderson's pass on the left of the box, checks back onto his right and curls towards the far post, but it's pushed away by Pickford. Bolasie takes aim from the edge of the box and curls goalwards, but he's thwarted by a fine save from Karius, who tips it around the post. The Reds should probably be in front but Pickford pulls off a relex save at close range to deny Solanke after the ball deflected into his path 10 yards out. 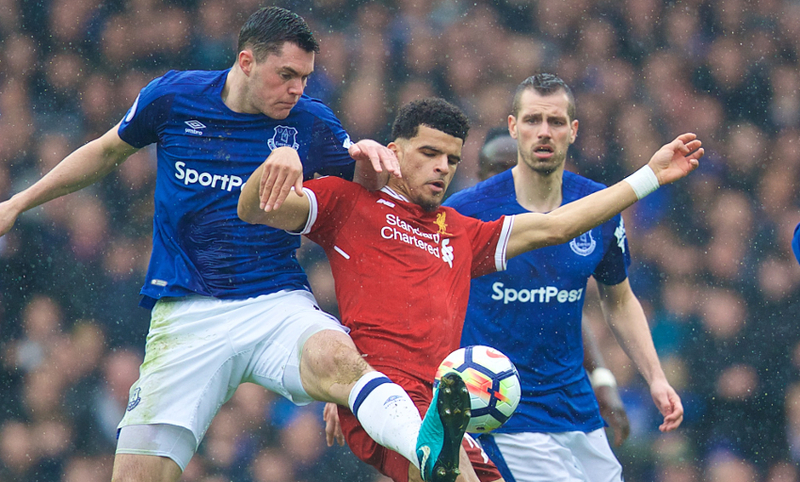 A better chance for the Reds as Solanke rises to meet Milner's cross and heads just wide. Wijnaldum registers the first shot on goal as he strikes well over from 25 yards after collecting Solanke's pass. A minute's applause is observed in memory of former England captain, Ray Wilkins, who passed away earlier this week. Alberto Moreno (thigh) has withdrawn from the Reds' squad during the warm up. Rafa Camacho, who will wear No.64, takes his place on the bench. Jürgen Klopp has explained his reasons for making five changes today. 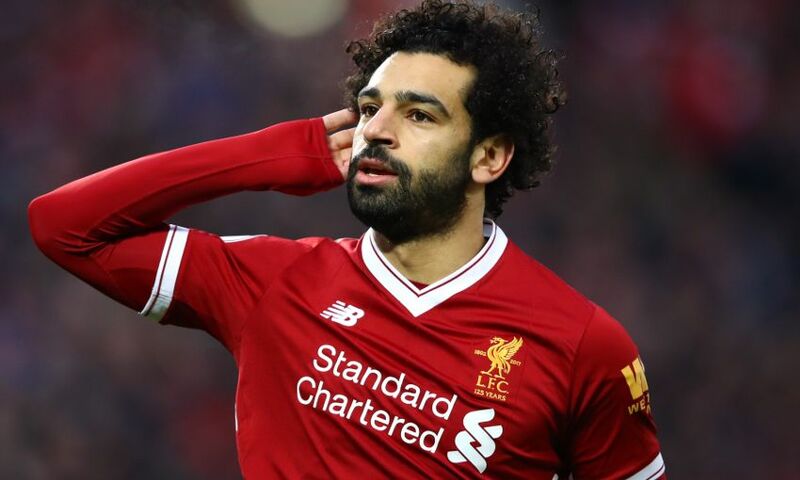 Both Mohamed Salah (groin) and Andy Robertson (calf) miss out altogether at Goodison Park, but the boss is hopeful they will be fit for Tuesday's Champions League clash with Manchester City. Klopp said: "As always, [we were] in close talks with the medical department [to find out] who is 100 per cent. And you also have to wait until the last minute, especially when you have only a short break between the games. "Firmino's out; [he] played a lot of games for us obviously, we have two fresh strikers there, so that makes sense to make that change. "I always think about how can we win the next game and then you need fresh legs for that if you have them. That's why we made the changes. "It's always about the last game and not about the next game." 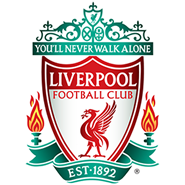 Meanwhile, on the long-awaited inclusions of Ings and Clyne, Klopp said: "I’m really happy for the, of course. "I don't expect perfection or rhythm, but I expect joy, excitement, having fun in a game like this, being ready to work. And they all will be." 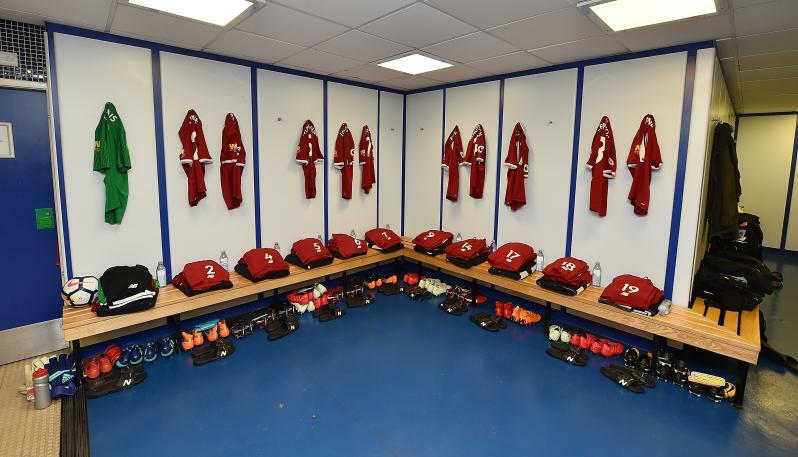 The teamsheets are in here at Goodison Park and Jürgen Klopp has made FIVE CHANGES to his starting line-up. 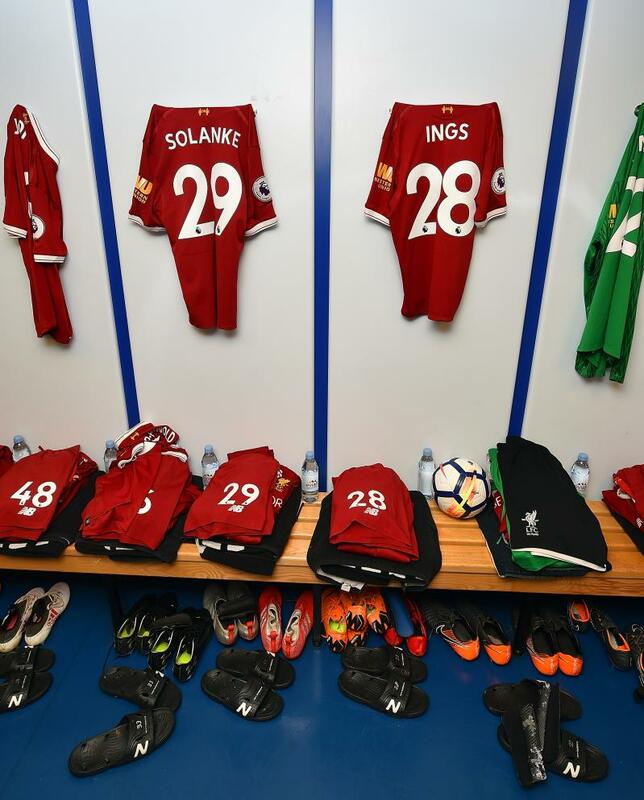 Ragnar Klavan, Georginio Wijnaldum, Dominic Solanke and Danny Ings all come in, as does Nathaniel Clyne for his first start of the season following a back injury. 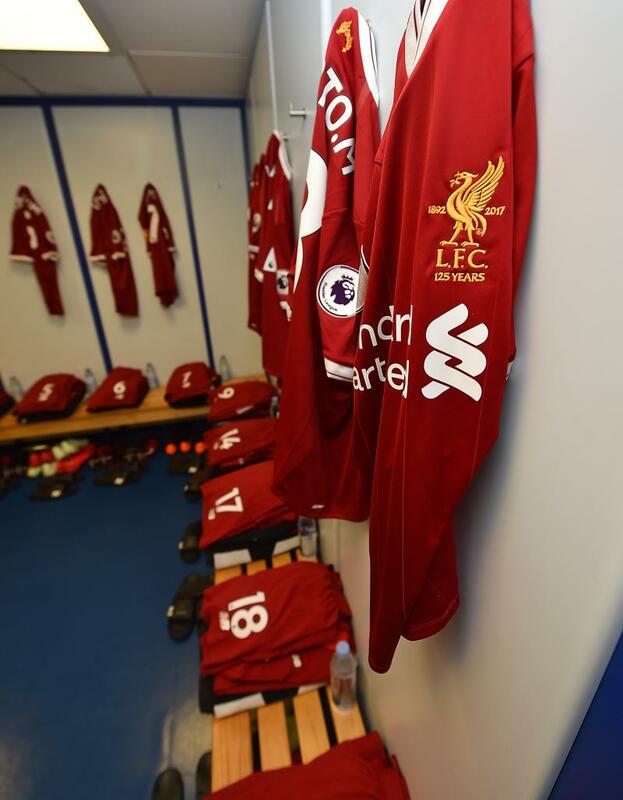 Roberto Firmino, Alex Oxlade-Chamberlain and Trent Alexander-Arnold are named among the Liverpool substitutes, while Andy Robertson and Mohamed Salah are absent from the squad. 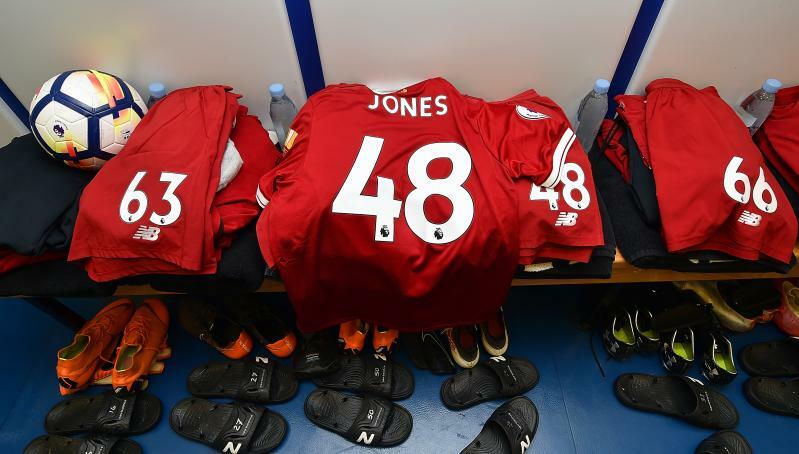 Academy defender Conor Masterson is once again on the bench, as is 17-year-old midfielder Curtis Jones for the first time. Team in full: Karius, Clyne, Lovren, Van Dijk, Klavan, Henderson, Wijnaldum, Milner, Ings, Mane, Solanke. Subs: Mignolet, Alexander-Arnold, Masterson, Moreno, Oxlade-Chamberlain, Jones, Firmino. 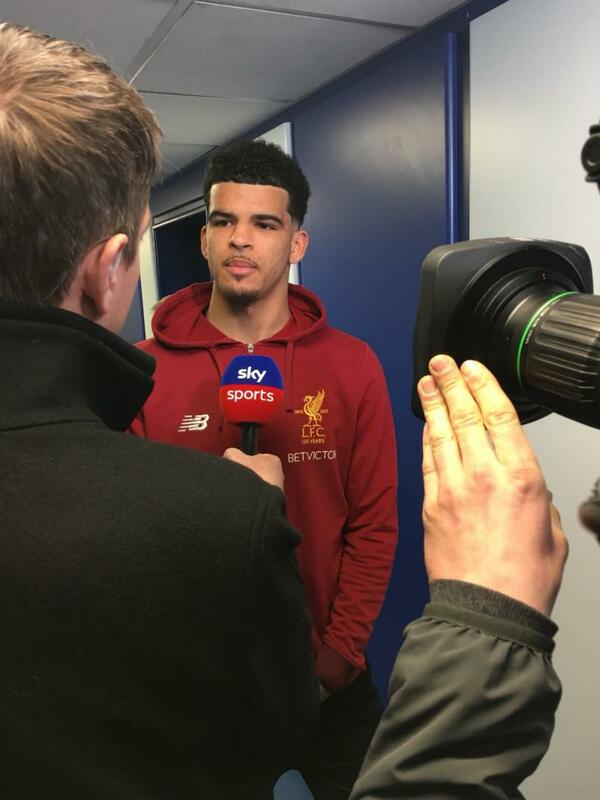 Solanke takes care of the pre-match media obligations at Goodison Park. 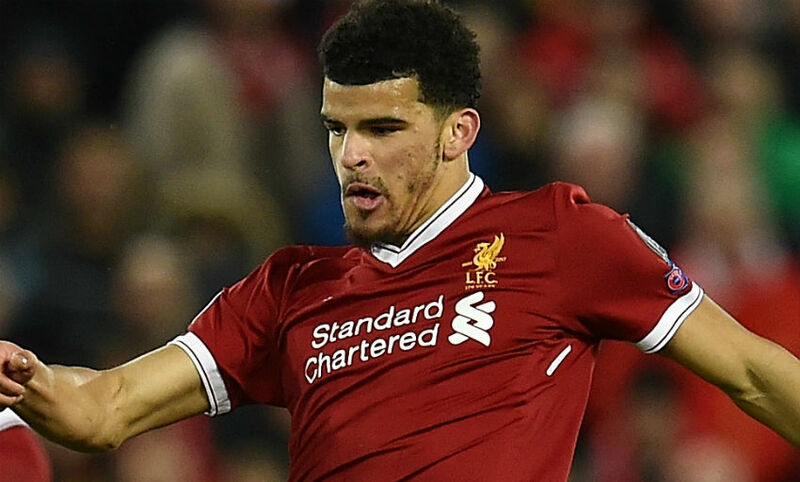 It's a long time ago now, so you may well have forgotten that Dominic Solanke started Liverpool's last league meeting with Everton - a 1-1 draw at Anfield in December. Unsurprisingly, the young striker is more than keen to reprise that role today. Speaking to Liverpoolfc.com, he said: “It was my first Merseyside derby and it was good, really. The atmosphere was amazing. I didn’t really know how big it is until I first came, but it was really enjoyable. “I’ve played a bit since then so that’s going to help me a lot. Getting the experience and obviously being here longer, training with the boys longer and understanding how everyone plays, I think that’s helped me a lot. That's how BETVICTOR rate the sides' chances - click here to place your bet. 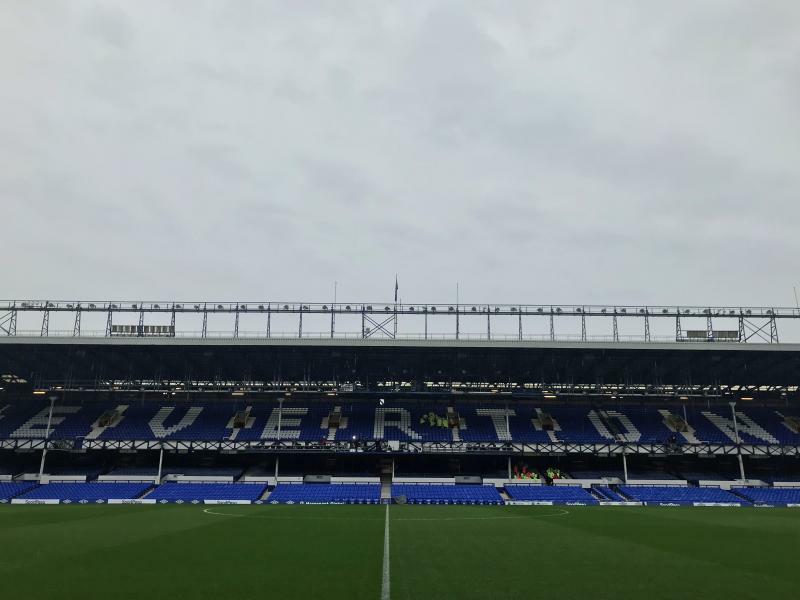 Time for our pre-match look to the skies and, well, you better take an umbrella if you're heading to Goodison Park today. It is basically certain to be raining come kick-off, though those mild(ish) temperatures of nine degrees celsius should at least take the edge off a bit. Missed Klopp's press conference yesterday? Watch it in full and completely free of charge with the LFCTV GO video embedded below. 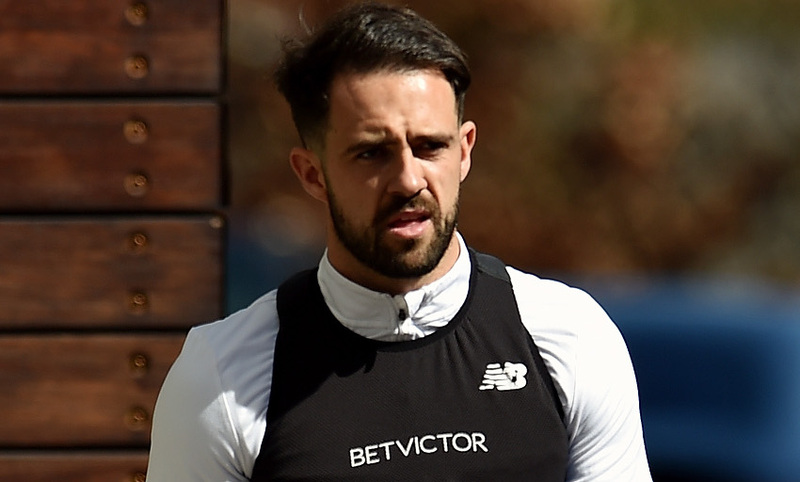 Another element of the team news we almost know already is that Danny Ings' prospects of starting his first game under Jürgen Klopp look good. The boss said yesterday: "Thank God Danny is here and in a good shape. 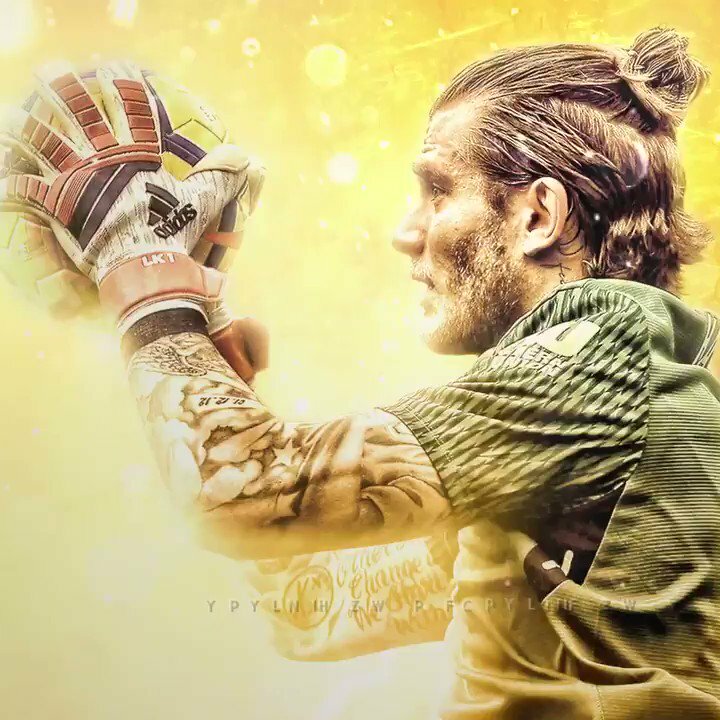 I would not guarantee it but it doesn’t look too bad that he could start tomorrow. 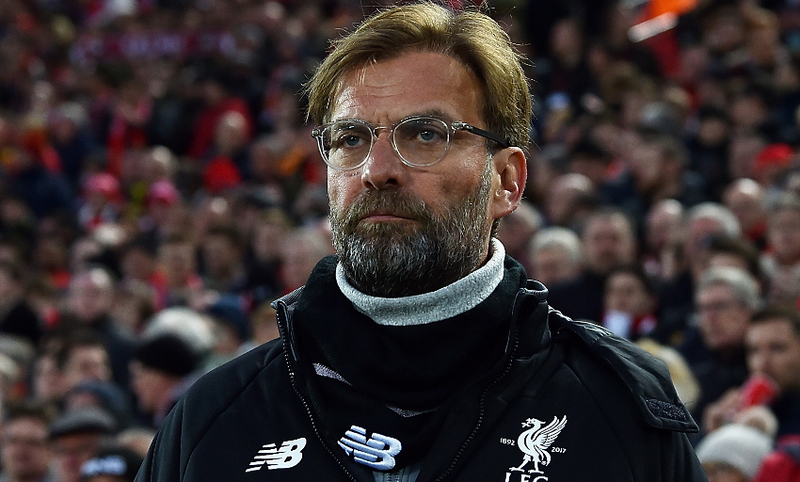 Jürgen Klopp has yet to taste defeat to Everton as Liverpool boss, and he doesn't intend on finding out what that's like today. He said: “It’s a sign of the quality of my team and the character of the boys, and that in these games we were always spot-on. “None of them were easy, especially in the preparation – it’s always difficult. You wish you could prepare for a game like this with one week of training. “The importance of football is always in people’s mind. It’s not that there is something really important in football – it’s only what we make of it. “[But] the derby is the most important game for all the people, so that’s how we have to take it. We do the job and people have the dreams, expectations and ambitions." The early start means it's not actually that long until we find out the teams for today's match, but here's a quick reminder of who's definitely in and out anyway. Mohamed Salah and Ragnar Klavan are both doubts. Idrissa Gueye will be assessed this morning. Here we go. The 231st Merseyside derby is upon us and, while it's sandwiched between two legs of a massive Champions League quarter-final, this game could never be considered a sideshow. Local bragging rights are at stake at Goodison Park come today's 12.30pm kick-off - follow our live matchday blog throughout the day to find out if you'll be able to show your face at work next week.